Our hosts were really enthusiastic when we arrived, we were greeted with smiles and had a chat about escape rooms. We were then provided lockers for any of our items we wanted to leave and taken to the door to be given the rundown of the room. The room was dark in places however this was to set the scene. Rooms had just the right amount of props to ensure the scene was set, but also having room for larger teams to not be on top of each other. The room had more than enough room for maximum team size even when the game moves along. The game was very linear with good movement, which we like as it can get confusing with non linear games. This game used key and combination padlocks however there wasn’t to many to over complicate the game. Puzzles were very logical and lots of searching is needed for this room to ensure you don’t miss out on key bit of information. Clues were given via a TV screen with the host being able to hear what is said in the room. 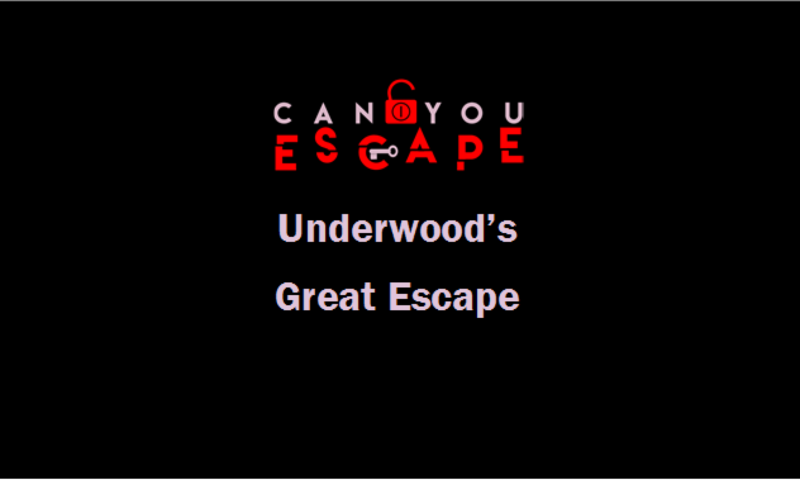 Overall we really enjoyed this game, puzzles were logical, which makes it accessible for anyone to take part in. a great deal of thought had been put in to create an excellent game with some very clever ideas. This game would suit most people and families playing with younger ones. We also played Houdini Mysereum on the same day.